Mind, Body & Spirit: Will You Marry Me? Black Love Facebook Docu-Series Executive Producer Milton Lawrence, Jr. Live Tonight! A new an inspiring Black love & relationship series by Milton Lawrence, Jr., has taken Facebook by storm and is revitalizing the spirit of Black love, relationships & marriage. Tune in to hear more about the series & healthy relationships. How was your 2017 & what are your intentions for 2018? 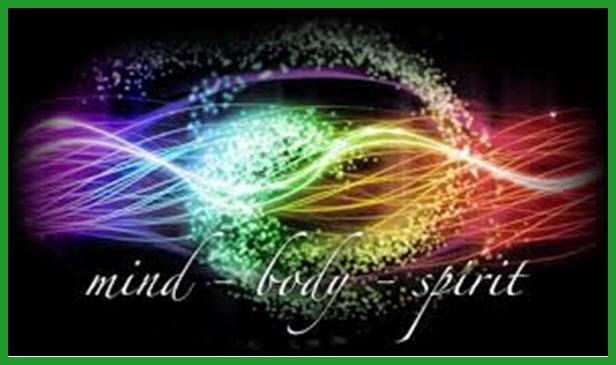 Join in the enriching discussions that always take place on the Mind, Body & Spirit Show! Link to Black Love Series “Will You Marry Me” by Milton Lawrence, Jr. Previous Previous post: New Abolitionists Radio: Will 2018 Be The Year The United States Abolished Slavery?